Stephane's rich uncle hires Perry Mason to defend her and he and the private detective Paul Drake immediately start gathering evidence. It turns out that the car, of course, was stolen, and belongs to a Hollywood producer who has been in contact with the mystery man who is from San Francisco. A woman has been promised a job by him, but is given one by Perry Mason instead. She, too, disappears, and in another room of the hotel her luggage is found with a man who has been shot. In the courtroom Perry Mason discovers many other facts, but in the meantime the film producer's chauffeur is murdered, making his task much harder. 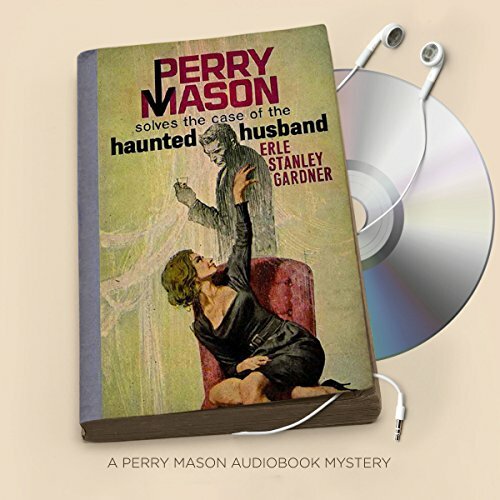 It's up to Perry Mason to find the truth behind a suspicious scenario starring a menacing movie mogul, a hoodwinked housewife, and a man no one has ever seen - alive! ©1941, 1969 Erle Stanley Gardner. (P)2016 Brilliance Audio, all rights reserved. This is one of my favorites. The story is good. The narration is most excellent.